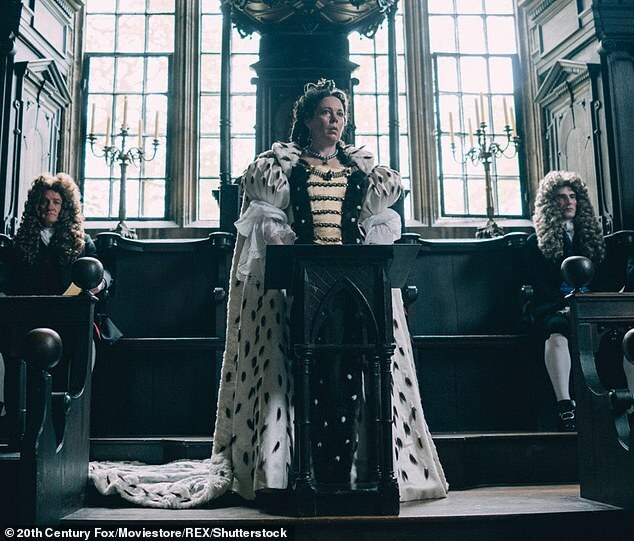 She previously revealed she had ‘quite a lot of fun’ gaining two and a half stone for her role as Queen Anne in The Favourite. 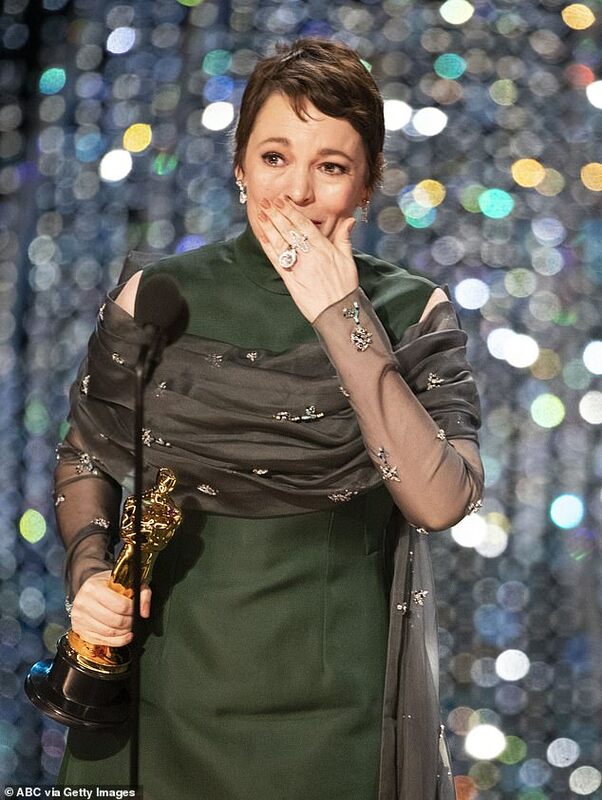 And fresh from winning Best Actress at last weekend’s Oscars, Olivia Colman’s personal trainer has revealed exactly how he helped her get back into shape after filming wrapped up. 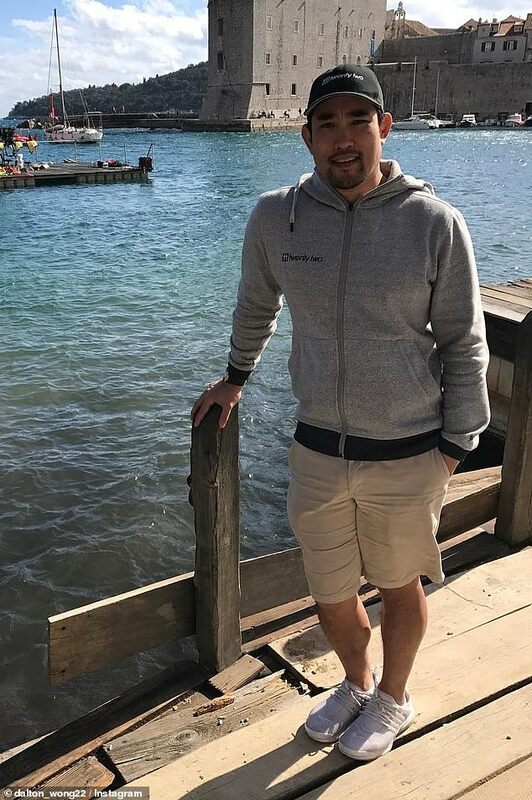 Dalton Wong, the founder of TwentyTwo Training, a London-based gym, helped the former Peep Show actress look in top shape in order to wow on red carpets during awards season. Speaking to Harper’s Bazaar, Canadian born fitness coach Dalton, who also helped Jennifer Lawrence train for X-Men, said he focused on Olivia’s posture and resistance training, as well as mixing in various level of cardio. And the regime clearly worked its magic with Olivia singing Dalton’s praises. ‘Dalton has changed the way I look at fitness and nutrition. He’s been an absolute rock to me and helped me change my body shape completely. He definitely delivers’ she told Vogue. Olivia trained at Wong’s Kensington studio three times a week with a 60-minute circuit training session, followed by a 30-minute physical therapy massage to release muscle tension and prevent injuries. Speaking to the publication, Dalton explained there are three levels types of cardio that should be performed throughout the week. ‘Steady: (where you maintain normal breathing but you perform the activity for 90min-plus) in the form of long walks, cycling, hiking or swimming. ‘Increases pace: (a pace where you are slightly out of breath but can maintain a conversation, for 30-50min) in the form of spinning, a light jog, or increased resistance on the cardio machine. 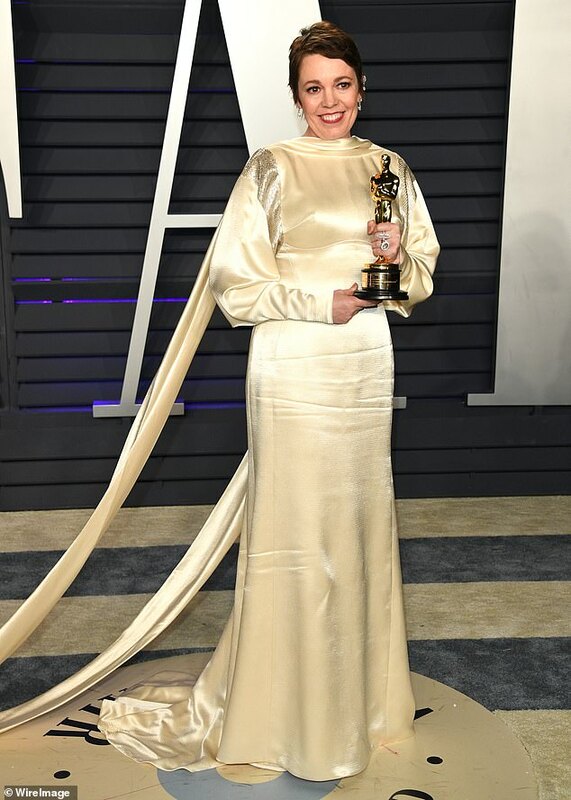 ‘In Olivia’s case, she wanted to change her body shape for a new role, which involved helping her to improve her strength and energy levels,’ Wong previously explained to The Telegraph, adding that there was the added incentive of awards season being just around the corner. Dalton says it’s ‘really important that you increase your lean muscles mass the older you get’ as people tend to just slip into ‘what they’re good at’. He began training Olivia with her body weight and build up to weight training. ‘One of the secrets to our success for all our clients – from actors to working mothers and families – is bringing the gym to their home’ he said. ‘My Mini band and Glider package is the perfect at-home resistance-based program. As well as exercise, Dalton worked on Olivia’s diet – and even went to the set of the Crown, where Olivia will be taking over the role of the Queen from Claire Foy, to make sure she was getting the right meals.